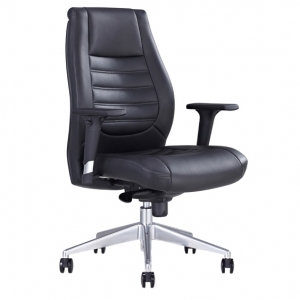 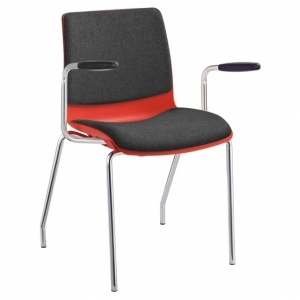 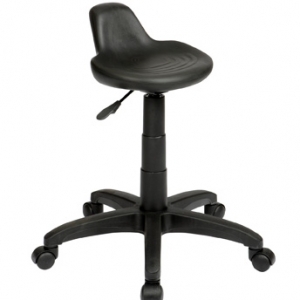 A stylish contemporary design – buy with Confidence – Spencer cantilever visitors mesh office chair. 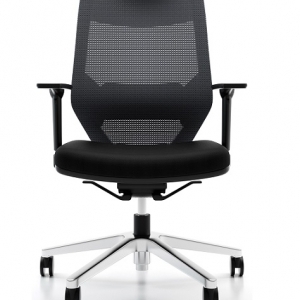 Padded seat in fabric and mesh back. 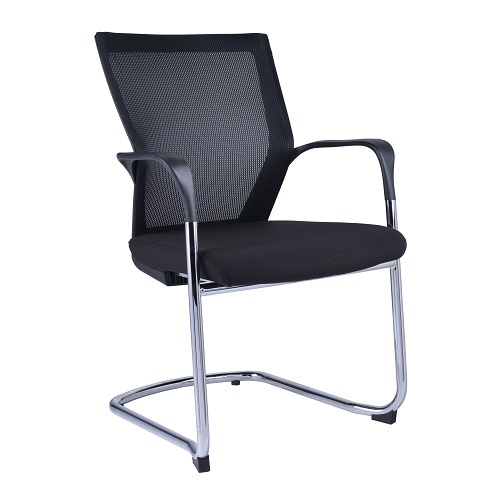 Application: As Visitors or Boardroom Performance: Maximum user weight recommendation 110kg, Maximum daily usage recommendation 6 hours.